Selecting wallpaper for a child’s bedroom can be a challenge. A child’s room is not just a place to sleep –it’s a place where he/she can play, study, and even store clothes, books and toys. This room gives your little baby chance to have their own space, which often feels like magic to them. Selecting wallpaper for nursery is also an exhilarating time for soon-to-beparents. You want to choose a design that not only suit the traits of your little one but also provide the perfect balance of inspiration and harmony. 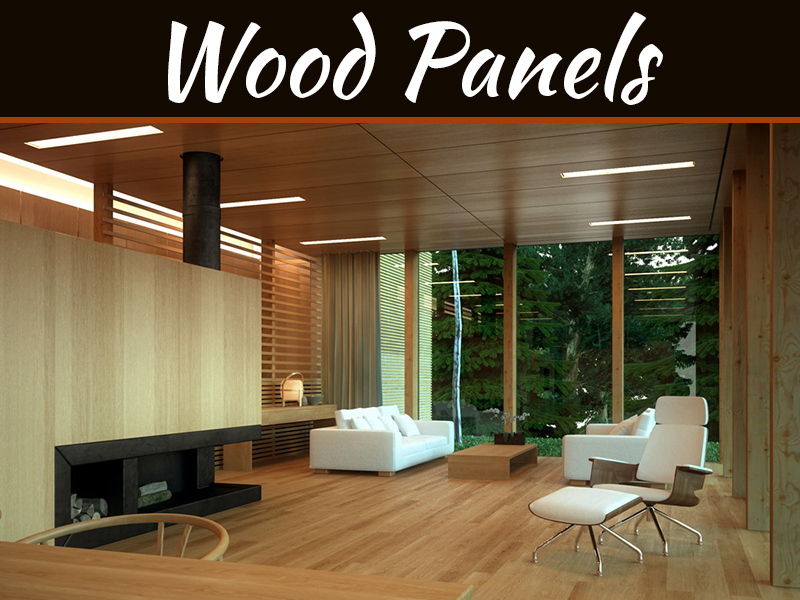 We offer extensive range of bedroom wallpapers that suit any boy or girl. 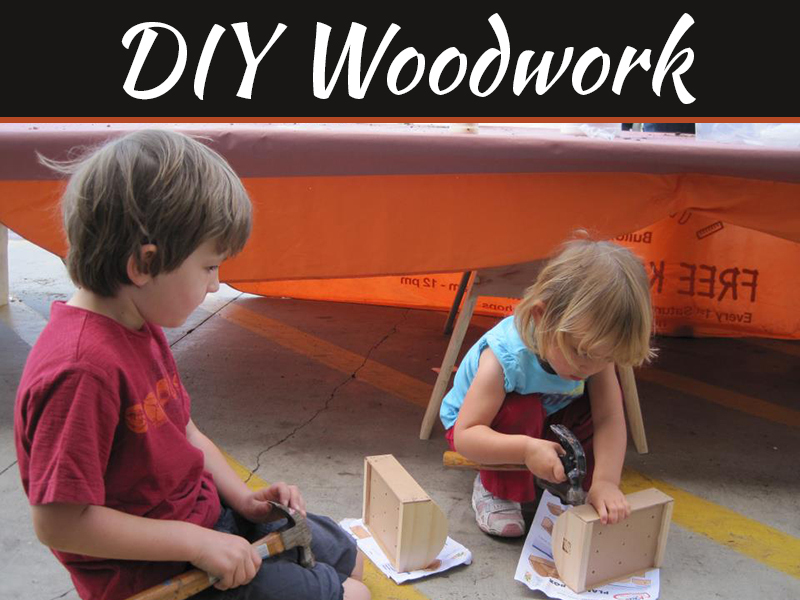 Looking for decoration ideas to create a space your kids will love? 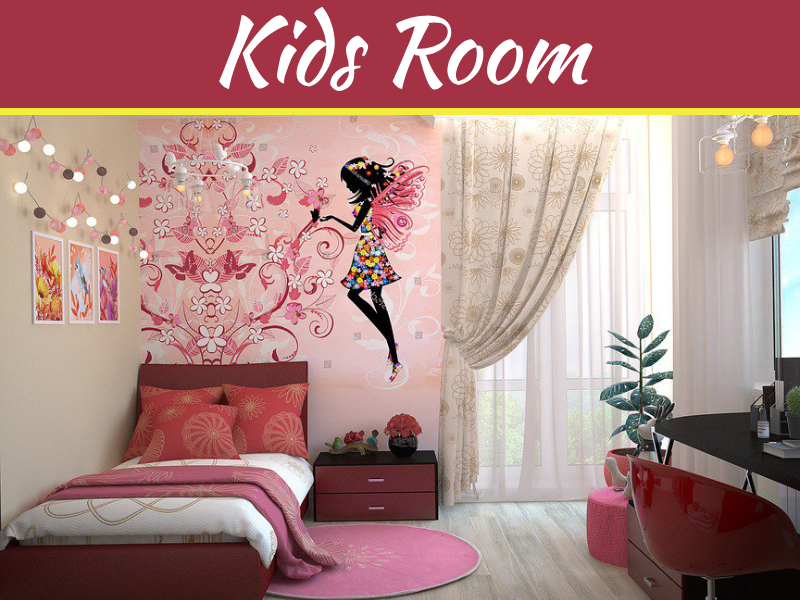 A kid’s room is the perfect place to explore creative ideas. 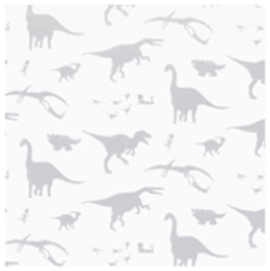 Go wacky with dragons and dinosaurs wallpaper or try a more classic animal and flower wallpaper –whatever the theme, this room is sure to stand out. Forget pale pink and baby blue and design a room that’s as unique as your kids are. We have a wide range of interesting patterns to choose from that can feed your child’s wildest imaginations. Without a doubt, dinosaurs are a particularly popular topic for children across the planet – there are few kids alive who aren’t intrigued by these incredible, pre-historic creatures! Kids (and adults alike) have always been curious about dinosaurs because… well, they were huge! An animal different from anything alive today, and are now totally extinct. The creativity of dinosaurs as a species spark inquisitiveness, and in this way, dinosaurs can help your children to learn about the evolutionary history of our planet. 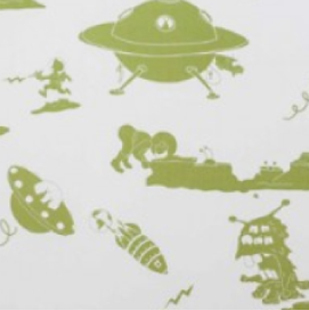 Thischildren’s wallpaper in chalky white and silver perfect to brightenyour kid’s room. It’s a magical way to open up their eyes to the interesting history of our world! Create a stunning statement wall with this quality, unique wallpaper. 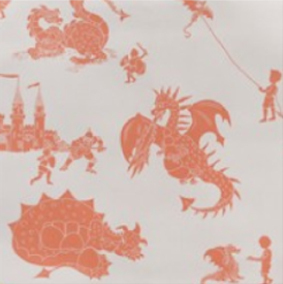 This dragon-themed wallpaper featuring fearsome knights and cute friendly dragons is perfect for adding a magical touch to your kid’s bedroom. Let your child’s imagination be captivated by the dragons that have taken over the castle (soon to be the tree house outside!) and revel in the intricate details of these wild, fantastical beasts. Let them create stories of their own or read them some tales about their friendly wall company! 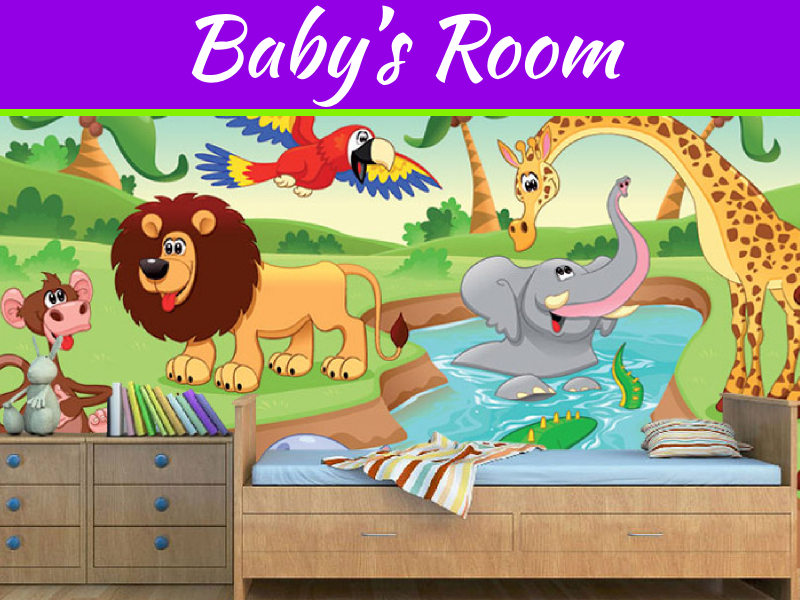 Kids love animals, so jazz up your little one’s bedroom with this awesome, removable animal patterned self-adhesive wallpaper. 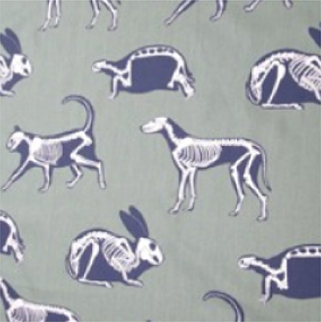 Seeing the bones structure of these animals is not only quirky design and a little bit gross (which children love! ), it can inspire them to learn more about animal anatomy and how our bodies work. The turtle for instance has a fascinating skeleton which your children might find very interesting – and perhaps quite bizarre! Either way, these strange figures are sure to spark further curiosity, and encourage them to enquire about their fellow furry friends. Is your science-minded child fascinated about aliens and outer space? This space wallpaper makes it possible to transform your kid’s bedroom into ahubof space activity in minutes, with one-of-a-kind wallpaper. So, if your child is looking longingly up at the stars or is totally into “other worldly” life then you definitely want to continue to inspire that thirst for understanding and knowledge! 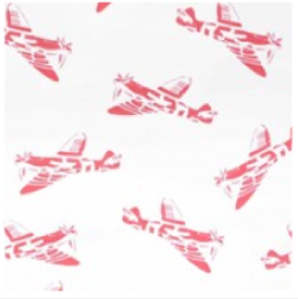 Opt for this design and they’ll be up, up and away! There is nothing more fascinating than making shadow images (also known as shadow puppets) using hands and candlelight or a lamp. This is an ancient game beloved by children making hand shadow print wallpapers ideal for nursery art and kids room décor, and perfect to inspire your children’s imaginations. What puppets can they come up with? Can they make all of these animals with their hands? Spitfires are an iconic English plane that both young and old boys adore. Your young one may never fly in a spitfire, but with this beautiful wallpaper they can enjoy imagining themselves as young pilots flying in the skies – perhaps this wallpaper might even spark an interest in the incredible feat of flying and the mechanics of the skill, and encourage them to learn about the people who first made it happen. Or you might find them flying toys around the room, which is just as imaginative, if not more fun! We hope you enjoyed these fun designs – let us know which was your favourite! 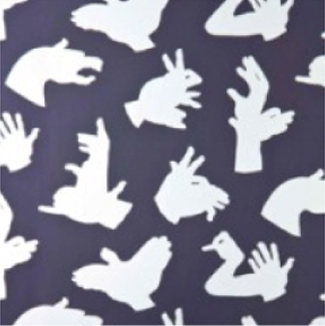 All the designs above can be found at the online children’s wallpaper store, Gloriumptious – check out their range here!